niremere | That Was an Accident! But still! Shiny buttons! 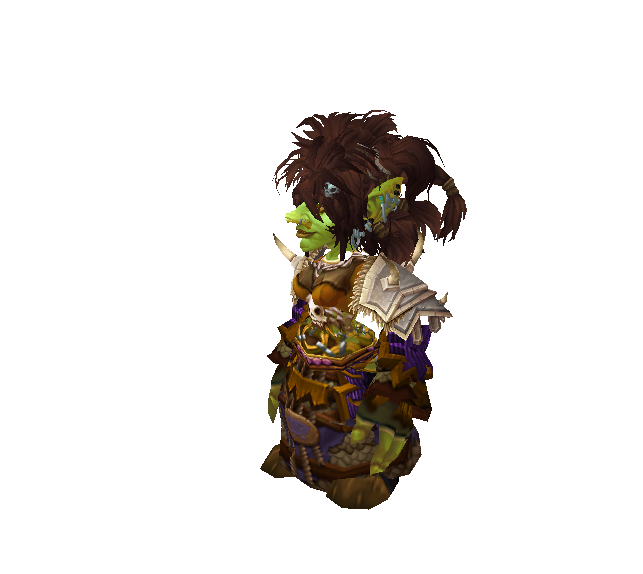 When I want to smash my way though an old school transmog run, I use Protection and am happy. Then when I want to actually interact with people, I go Holy. 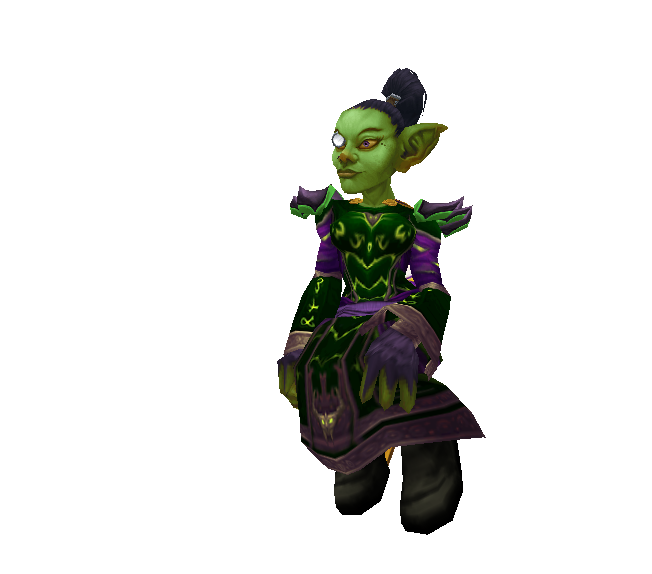 Nir’s been damn lucky with loot, and is currently the only gal I’ve got who has the tier chest from LFR. 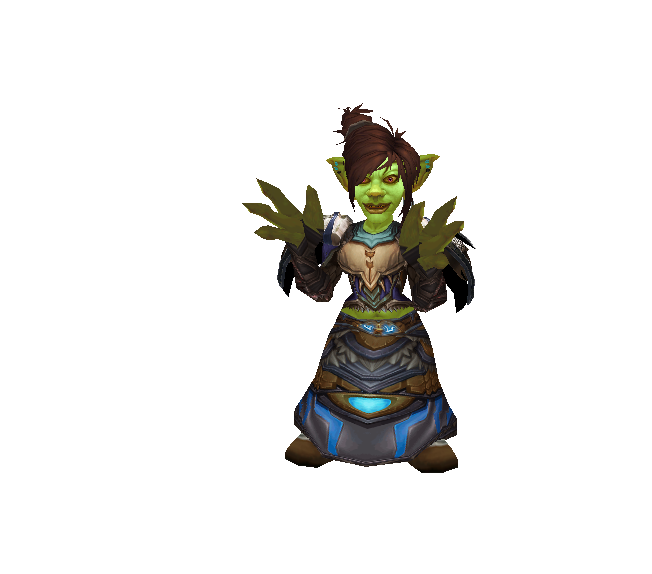 When I turned it in, I was most pleasantly surprised to discover that unlike a lot of LFR sets (the shaman’s LFR Firebird look or the paladin’s LFR Lightning Emperor getup, for example), the paladin one is not nuclear snot green! In fact, it was actually ATTRACTIVE. 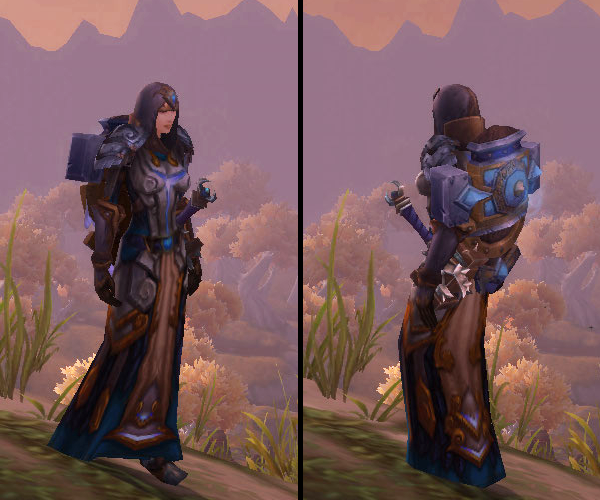 The color scheme even made SENSE for an Alliance paladin! My mind, it was boggled! 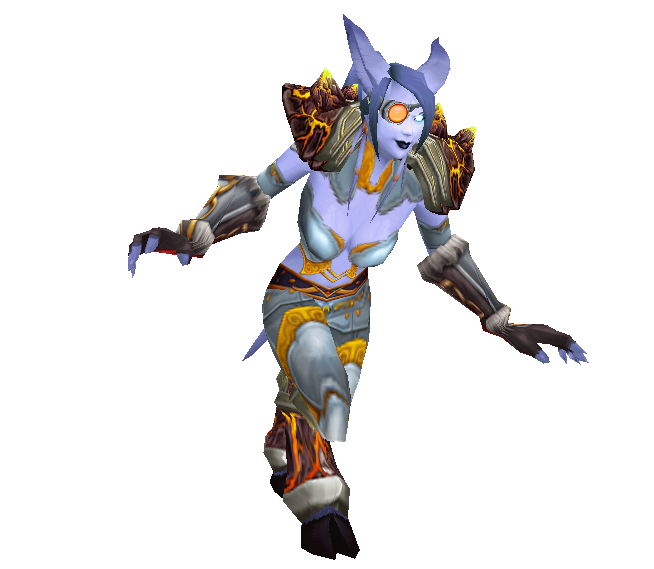 So of course I had to mog something around it, amirite? 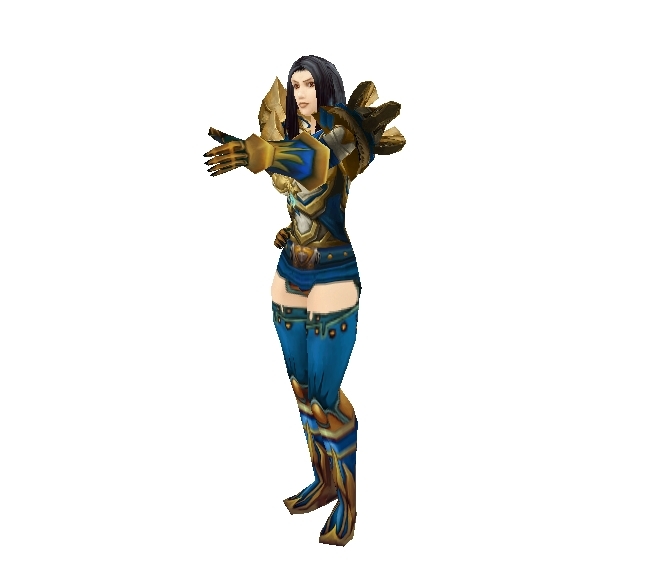 This entry was posted in Alliance Dalliance, Humans, Niremere, Plate, Transmog and tagged breastplate of winged triumph, chilled shoulderplates, glintrok sollerets, humans, mace of transformed bone, magroth's meditative cincture, niremere, paladin, plate, savage gladiator's ornamented gloves, savage gladiator's ornamented headcover, skyguardian's shield, transmogging, world of warcraft on October 18, 2013 by Prinnie Powah. Holy Kleenex, Batman! It Was Right Under Our Nose, and We Blew It! Niremere has long been Retribution/Protection. Of those two, Protection was my favorite – prance in, throw shield, smash things, dance out! For the Light yay! 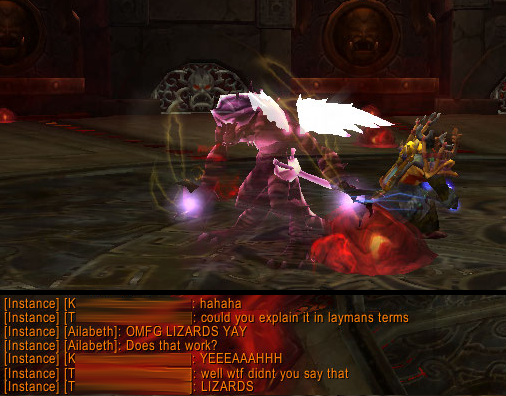 I did, however, chicken out big time when it came to tanking LFR, and I went back to Retribution. I didn’t exactly LIKE Retribution, but I didn’t really HATE it either, and maybe gear would make it better? I decided to keep on Retting it up after the patch to see if the 5.4 changes made any positive difference for me. Alas, patch changes or no, I still don’t get Retribution and I just can’t seem to have fun with it. Sure, Inquisition lasts for a whole freaking minute now (OH BOY DON’T I FEEL SPECIAL), but I still don’t like having to expend Holy Power to keep it up. Nope. Nobody need expect the Spanish Inquisition here, because it ain’t happening. 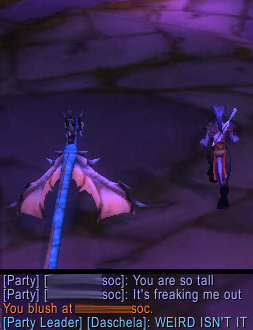 Owait, no, because they’re in front of me and my camera angle’s from behind. Inquisition doesn’t even LOOK cool. 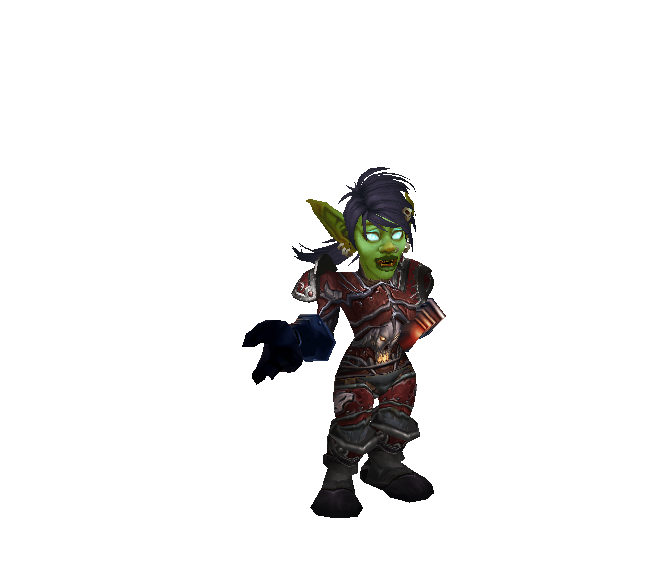 Sure, it gives me glowy hands, but I can’t even see my freaking self in combat half the time, let alone my dainty little hands! I hit like a tired poodle and I am not feeling the two-handed weapon love, because I still love shields and that’s not changing dammit. I can only cast like two Flash of Lights before running out of mana (I can’t use Word of Glory for healing somebody, silly, I gotta use that Holy Power for Templar’s Verdict Inquisition I don’t even know anymore) and I can’t offtank worth crap, so there’s no running in and saving the day all dramatic-like in emergencies. * There’s only repairs. And being boring. And feeling like I’m fighting in neck-deep mud. Tank died. 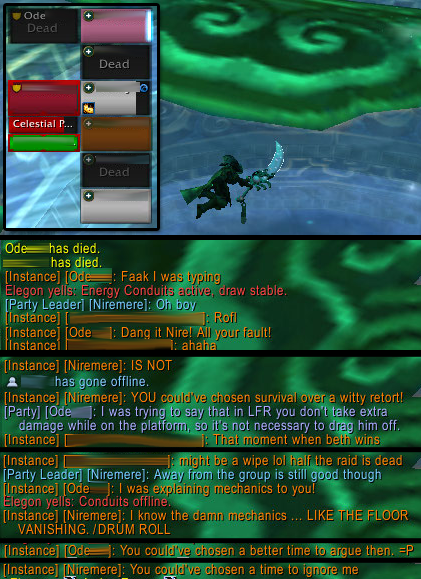 Tried to pull the Celestial Protector off a healer. Got eaten. Celestial Protector then had a nice, priestly dessert. Friend: Wait, use them for the spec you hate? Me: Yesssssssssssssssssssssssss. Because I shouuuullddddd. Friend: That’s stupid. I don’t even know why you play a spec you hate. Suddenly, I didn’t know why either. I gave the spec a chance, really! It just never took. 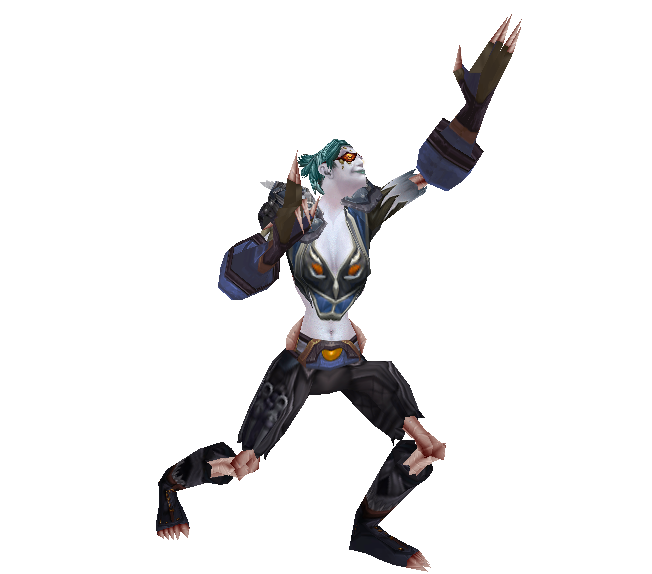 Niremere has been in Ret spec for the better part of 80 out of 90 levels, aside from tanking sprees here and there. To continue this way was like bashing my head into a brick wall in the hopes of developing some sort of brain injury that might possibly change my personality, which in turn could possibly make me like Retribution. It clearly wasn’t working out, if only because I have a really thick skull. Unfortunately, I am forced to neglect the “finishing touches,” as it were. Since Nir’s gear rocketed up so quickly (we’re talking like twenty item levels), I can’t afford to fully reforge/enchant/gem it. She’s reforged and mostly gemmed at this point, though there is no way in hell I’m enchanting that wep from a heroic dungeon whether I can afford to or not. Once she had something to wear, Nir ran to the nearest Paladin trainer and gave him gold. It was then time to HEAL ALL THE THINGS. Kinda. 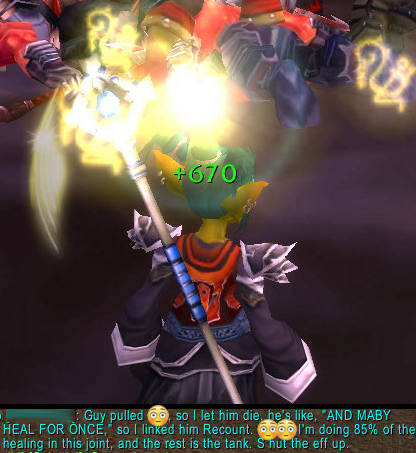 The worst thing about starting healing with a new class at level 90 is that you are stricken with a general feeling of “oh my GAWD, all the things wat the hell is going on,” which can’t be helped except through exposure to the spec and the diligent application of effort. (True understanding comes even later.) And aside from reading a guide to get an idea of what you should be doing, your only real option is to literally click the buttons to see for yourself what they do. The only other classes I’ve healed extensively on in recent memory, shaman and druid, don’t really have an equivalent to Holy Power that they have to build up in order to spend. As a result, I spent a fair amount of time freaking out about dropping HP clicking on buttons furiously while wondering why nothing was happening. I would subsequently (and usually abruptly) realize that I had no Holy Power and this particular Holy thing needed it, therefore, fail. I actually do have the bright red status text on my screen for things like “Not enough Holy Power.” I just never read it. Feeling somewhat overwhelmed, I made a little dwarf paladin with the idea of “learning from the ground up.” But somewhere around level 3, I decided that the effort required to learn crap from scratch at level 90 was probably going to be less than the effort required to level from 1 to 90, so she got left somewhere in the snowy wilds outside Ironforge. I haven’t deleted the character, though, because people on my friends list had a fit were extremely confused when they saw me playing a female dwarf. Maybe I’ll surprise them again later! So I grabbed a beartank friend with good gear (he assured me that with his self heal, he could solo heroics) and off we went into LFD land. I warned him to be prepared. I warned him I had no clue what all the buttons did, and also that my keybinds were all freaked up, and finally that I still had to set up Vuhdo properly and whatnot, so be careful! Did I get said beartank killed? YEP. YOU BETCHA. The next morning I queued randomly by myself, which ended up being embarrassing as well. I got caught red-handed with Righteous Fury still on from a failed-ret-tanking episode the night before (see * at end, again). Ugh! It’s like the hunter who leaves Aspect of the Pack on for the whole fight (which I have NEVER done, nope, believe you me, 100% truth telling here). Fortunately the party was quite helpful and gave me a number of tips, and there was a shaman who covered for my general ineptitude (in addition to pointing out that whole Righteous Fury thing). Proposed Paladin revamp makes Beacon of Light into something even BETTER. 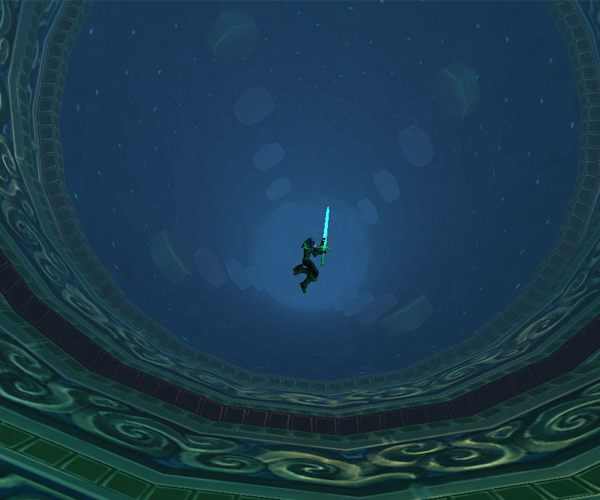 Later that day, I felt I at least had the basics down because people weren’t dying anymore in heroics. When looking at the Raid Finder to see if there were any LFRs I missed, I realized that Nir had the gearscore to queue for SoO … hmmm. Crazy? Hell yes. 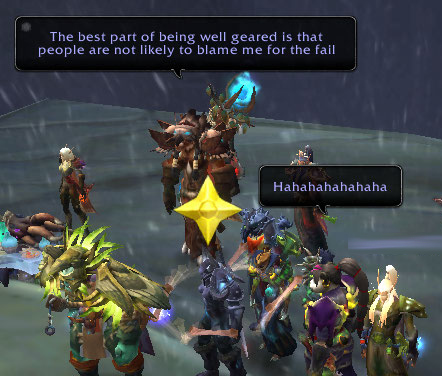 Still, it seemed like a slightly less crazypants idea than learning how to paladerp heal via PvP, which was Goa’s suggestion, so I queued up for it. It was definitely an enlightening experience. It turns out that not only do I need to know buttons, but I also have to relearn mana management, blah. Electrika has almost zero mana issues at present because of gear, Water Shield, Mana Tide totem and the Telluric Currents glyph (which returns a bit of mana if you use Lightning Bolt). 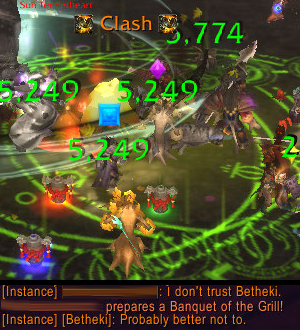 Betheki (the druid) is at level 80, which is too high to have the noob type of mana issues, but too low to have LFR “holy crap, please kill it before it ‘zerks” kind of mana issues. * So let me tell you about the last time Nir was fighting Will of the Emperor, a.k.a. Jan-xi and Qin-xi. As you no doubt know by now if you are a regular LFRer, adds and bosses spawn on the far side of the room, opposite where the entrance is. The idea is to drag the bosses from that end back over to the other, positioning them near the two separate staircases that the raid entered the fight area with. One boss per set of stairs, easy! 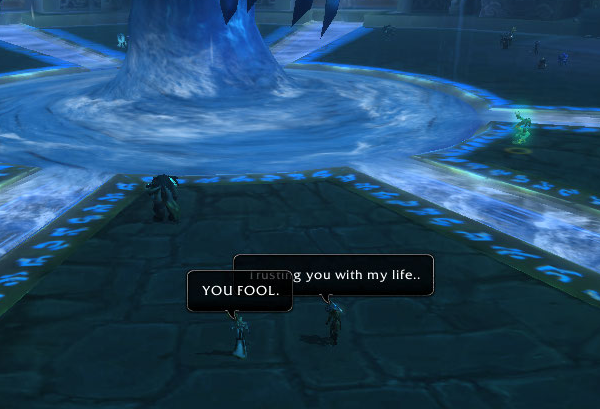 In this particular LFR, we had a tank who wasn’t quite clear on what to do other than “get aggro.” He grabbed his boss, yes, but then he stood with it at the back of the room, which is bad. 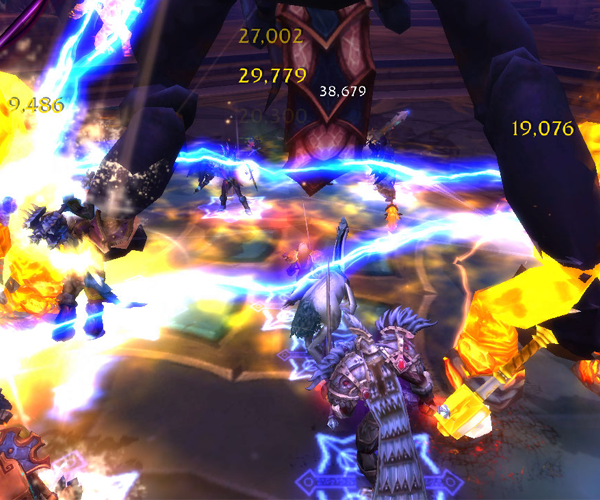 It exposes the DPS to unnecessary heavy damage (which in turn stresses healers), and it’s not like the DPS can go somewhere else to avoid it – adds continually spawn back there for the duration of the fight. Everybody yelled at him but he went nowhere with the boss, so I whispered him and told him to go up front by the stairs, which he did – sorta. 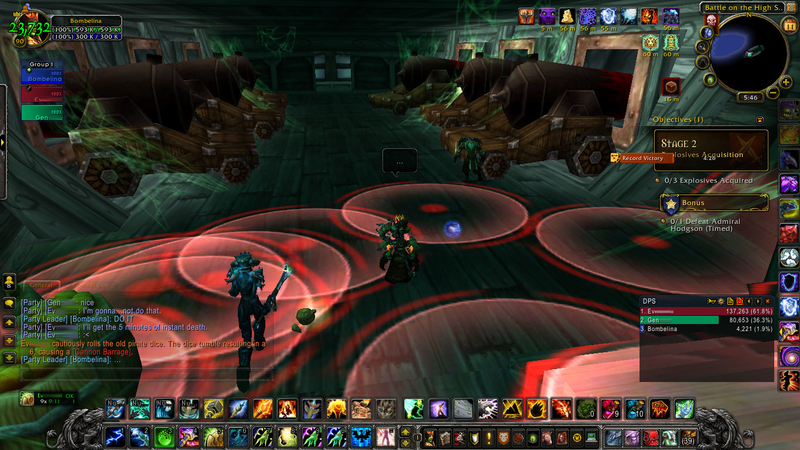 He pulled it to the same staircase that the other tank/boss was at, which elicited further shouts of dismay from the LFR. I kept on whispering him, telling him where the second staircase was, and he WAS trying to listen. It’s just that he dragged his boss over about halfway, which is ALSO bad, because that puts the boss right on top of the healers. So finally I put on Righteous Fury, used Reckoning twice, and ran like a bat outta hell for the right set of stairs. Defensive bubbles? If only I had realized just how squishy I am despite the freaking plate, I would’ve used one. I took 1.5 hits and was DOWN. 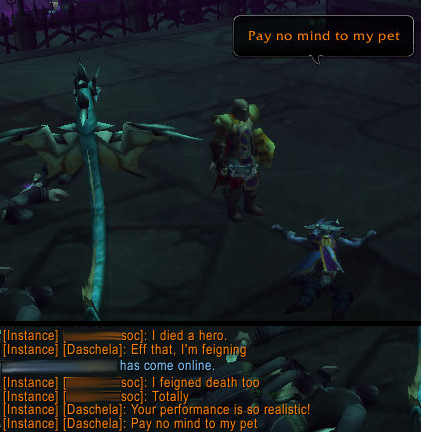 But hey, since my corpse was apparently much easier to see than my living self, the tank finally got the boss to the right spot and we didn’t wipe. Hooray! 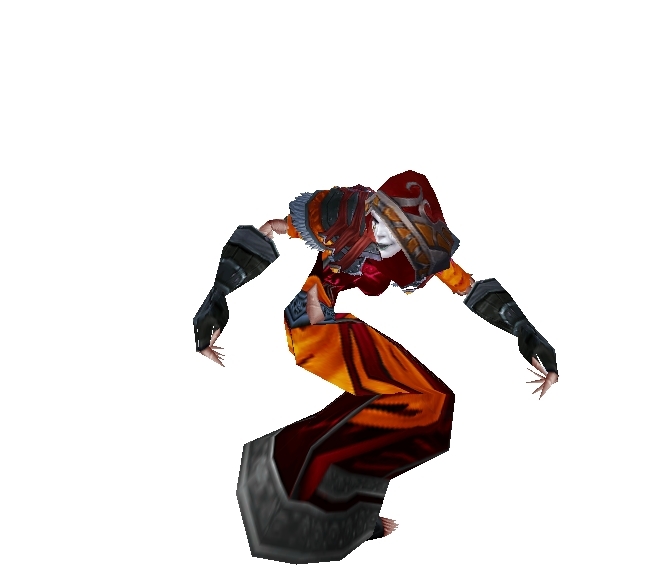 This entry was posted in Alliance Dalliance, Humans, Niremere and tagged drinking in warcraft, healination is hell, healing, holy, humans, maybe someday will be better, niremere, paladin, world of warcraft on October 8, 2013 by Prinnie Powah. 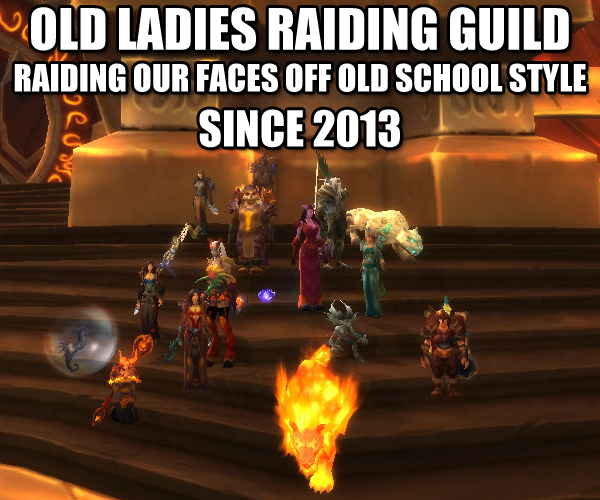 Some folks have been bugging me to spend more time Alliance-side. 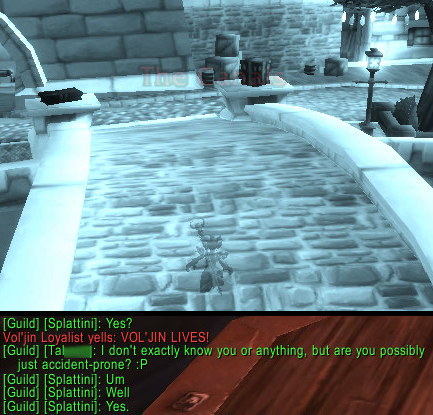 At the same time, the dedicated Horde players that I know have either been threatening to assassinate my poor lowbie spacegoat or stalk my paladerp if I do. 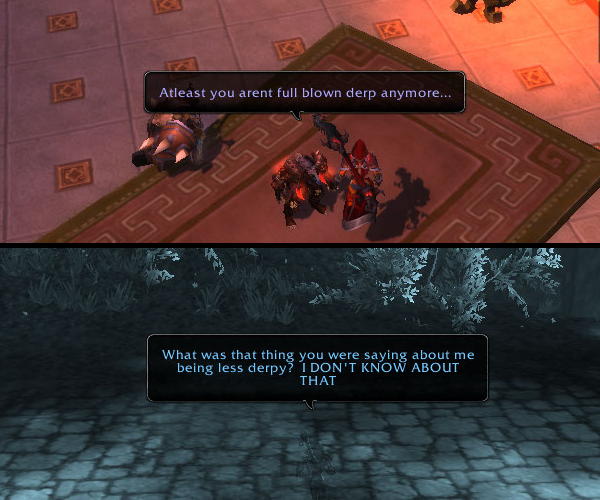 Ah, faction conflict! Shows up even at the Friends List level. No goblins. 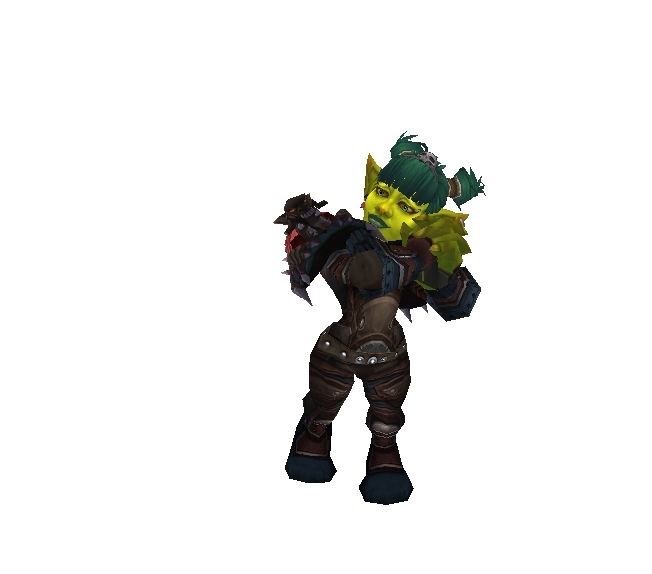 Goblins would have made the best cross-faction race, not pandas, since we’re loyal to the wallet first and foremost, and our competing cartels would work right into the faction divide. But it’s a bit late to go back and change that design call, I suppose. 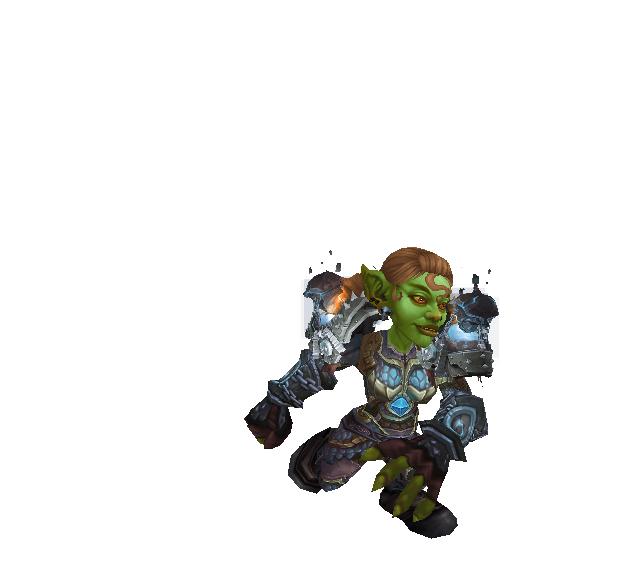 Gnomes are not goblins. 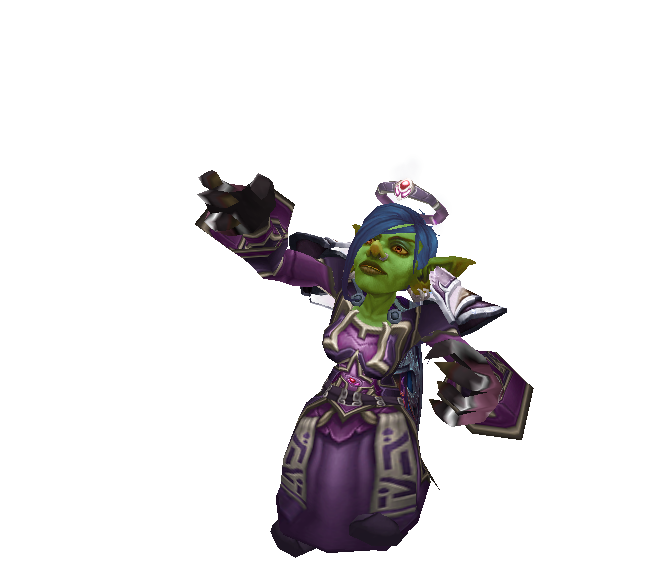 Let me repeat that: GNOMES ARE NOT GOBLINS. After so long being short and green or arthritic and rotting, it feels downright unnatural to play a character that has a pulse and is considered sexually attractive. They don’t label the damn docks down at Stormwind Harbor or tell you what boat goes where, so I’m always wondering if I’m getting on the right boat, or waiting at a dock that’s just there for show. 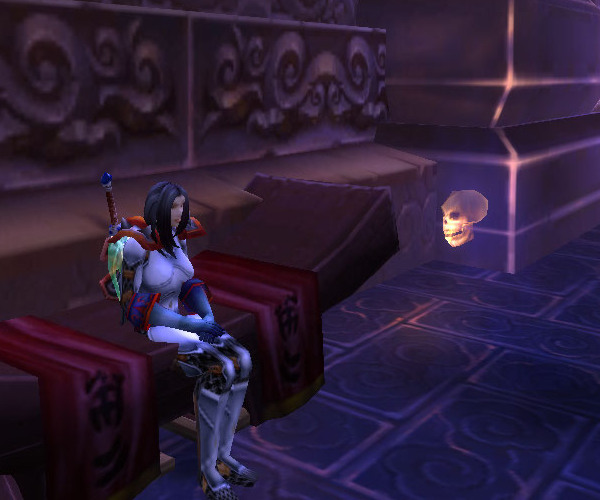 The game designers flipped the sides the bank and portals are on in the Alliance’s Vale shrine. I’m ALWAYS going to the wrong side. ALWAYS. There are some advantages, though. I fear no puddle. Which is good, because I don’t have Rocket Jump. I don’t have to swim to clear puddles or shallow bodies of water. 3. Soc “Feigns” by hiding all his HP. Niremere. Party leader, tank killer, raid wiper. When she’s not causing her beartank to plummet into the void, Nir has been having some semi-brilliant and mostly obvious ideas. For example: using Vuhdo’s Buff Watch to tell when Inquisition is off! Theoretically, she’ll hit a bit more like a dry noodle and less like a wet one now! 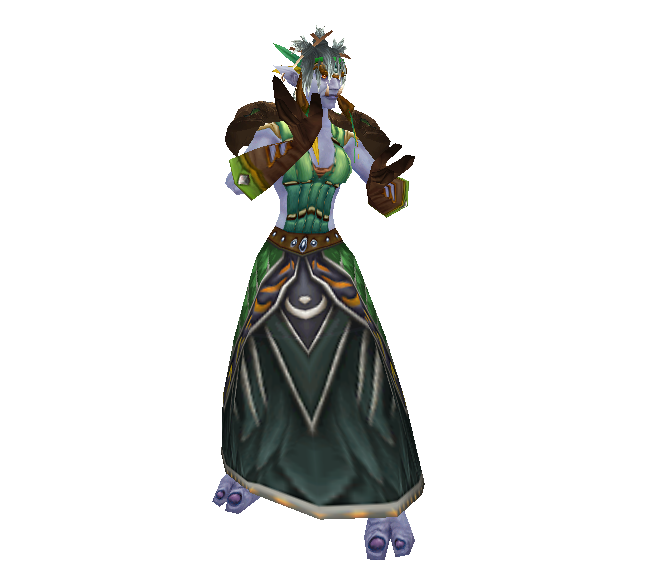 This entry was posted in Alliance Dalliance, Daschela the Third, Draenei From Space, Humans, Niremere, World of Warcraft and tagged /omg, daschela, dungeon finder, dungeons, elegon, lfd, lfr, mogushan vaults, niremere, scholomance, that's probably not good, world of warcraft on August 29, 2013 by Prinnie Powah.